En este tutorial aprenderemos a modelar un altavoz, animarlo, texturarlo y renderizarlo con Octane Render. 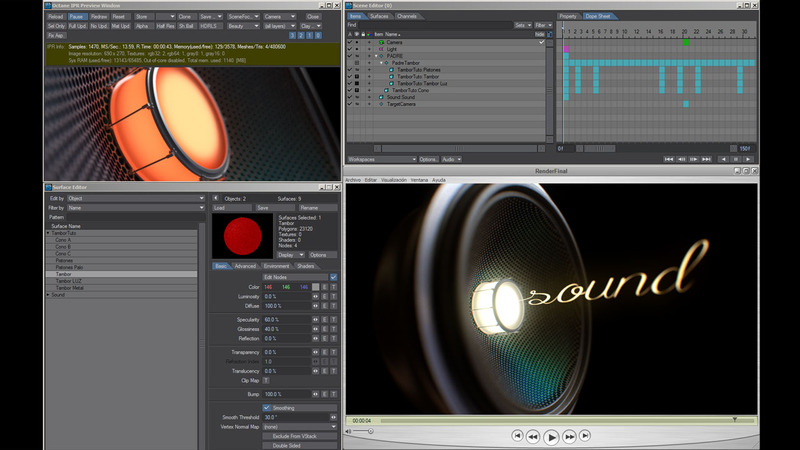 In this tutorial we will learn to model, animate and texturing a speaker. We will render with Octane Render.